Let’s help you be a market leader in your industry and niche. 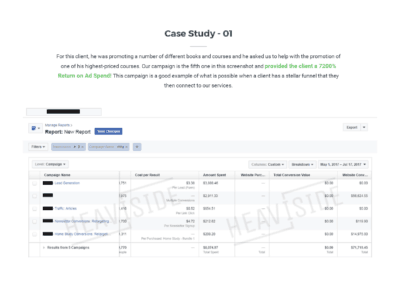 Realize higher than normal profit margins and rely less on paid ads. Do you want to get your website to a top ranking position organically so you can generate consistent new business and long-term sales? Imagine being 10x more profitable than you are now. Our dedicated SEO team can help you become a top option among your competitors. Let’s help you be a market leader in your industry and niche. 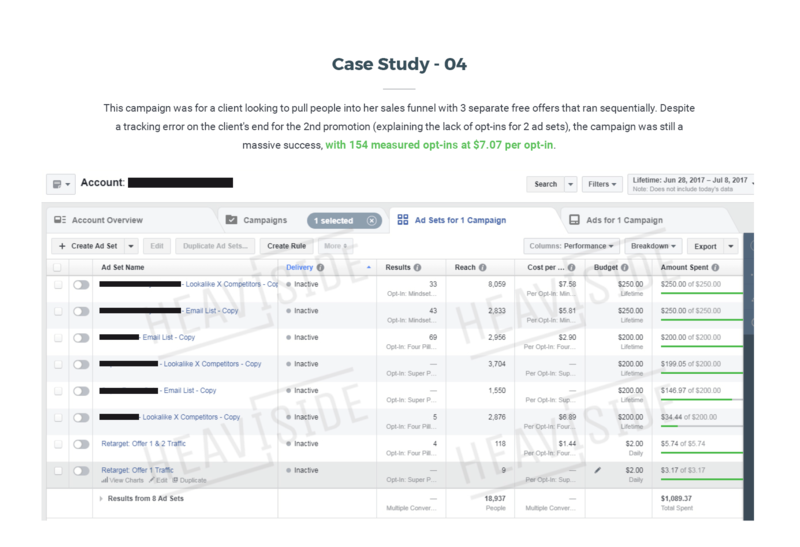 Realize higher than normal profit margins and rely less on paid ads. Focus your limited and valuable resources on more strategic marketing initiatives to take your business to the next level. "Have you been told today that you guys rock? Well, you do. I don’t have to keep an eye on things, it’s been stress free for me." "Easy to work with, dedicated support, white-labeled. Exactly what I need!" This is our comprehensive SEO gig, designed to improve your website rankings by following a proven approach over a few months. Before we get into the details, here are some of the results we have achieved with this gig. First, we started in late September 2017. 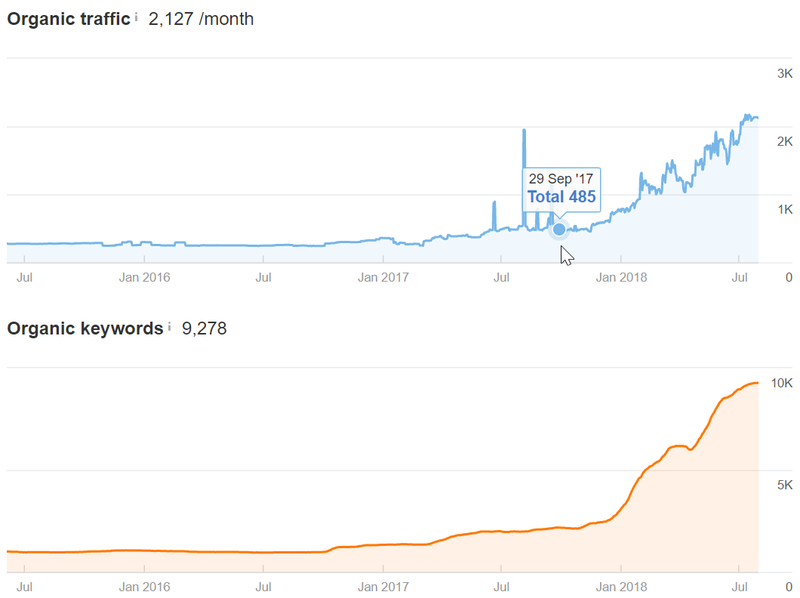 This is a local site, showing 485/month organic traffic in Ahrefs. They are now up to 2127/month and climbing, for a 340% increase in organic traffic in 10 months. 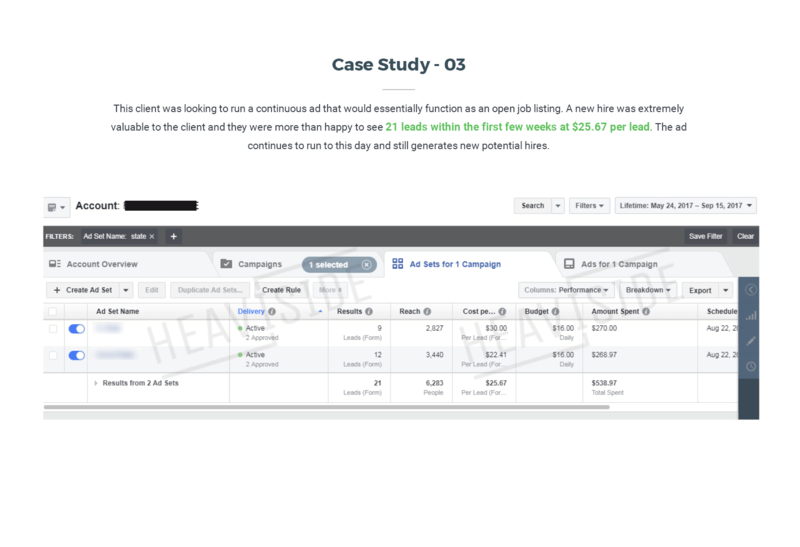 Our next example is great results in one month – we started working with this client on May 2nd and ended June 2nd, but the results are still coming in. From 162/mo to 579/mo, a 260% increase in one month! When you purchase the gig, you will get a link to an intake form that will ask you the questions we need to do the work for you. Note if your project involves a local business, there is an extra set of questions that we need to be completed so we can build citations for you. Those questions are also in the intake form. Once we have the completed form, it will go to our operations team. They will build out the project in our project management software and set up the milestones and tasks for our SEO and Web teams. In the first week we will focus on finding the right keywords for your site and running a technical audit to see if there are any critical issues that need to be addressed. The keywords are chosen in part based on your site’s ability to rank for them. So if you have a new site, we’re not going to try to target a 15,000 volume, competitive keyword. We’ll look for something lower volume that you have a chance to go after in a 6 month timeframe. 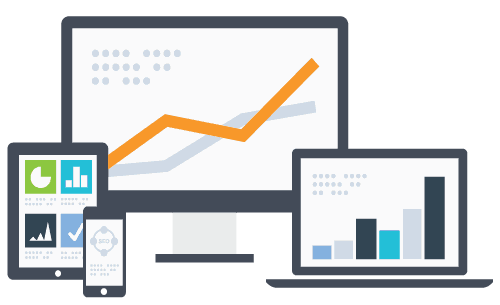 We check out what your competitors are ranking for and provide those as well. The technical crawl is very detailed and will point out any potential issues that need to be remedied on your site. Note that fixing ALL of the issues is not within the scope of the gig. We will address very critical ones, or important ones on the pages we work on, but this is not meant to be a deep-dive technical SEO fix gig. For almost all of our customers, getting down to that level of remedy is not necessary and will not improve rankings to the extent that other things we can do will. In the second week the focus shifts to content. Good content is the cornerstone of effective SEO – so we look at how you can improve the content that is currently on your site. First we’ll compare your most important content to key content on competitor sites and give you a set of recommendations for improving it to compete better. We will look at if the content is in-depth enough, up-to-date, good design, engaging visuals, and has solid conversion elements. Then we will get to work on your on-page SEO, for the number of pages included in the gig. This is the core of the gig and one of the most critical parts. 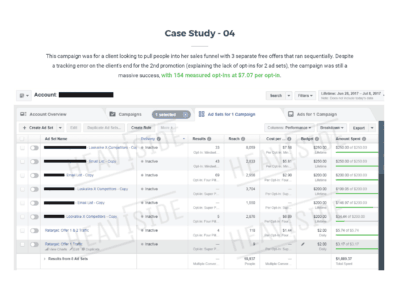 We’ll take the keyword research from week 1 and analyze how to build them into your pages. We test what works to improve rankings and follow the work of other SEOs that do as well. These current best practices are applied to your pages in the most critical places to help improve rankings. Title tags, meta descriptions, h1-h3 tags, and urls are all analyzed and changes are proposed based on what we find. Once we have completed our recommendations, we will submit them to the client for approval. After we receive client approval our Web team gets involved to implement the changes. We will make all of the changes that we can. Sometimes there are theme or core-file modifications that need to be made – if that is the case, we will request further approval to do so. Otherwise, the work will proceed and the changes noted on the on-page recommendation form. If there are critical issues identified in the SEO Audit, those may be taken care of during this week as well. When you repurchase the gig, we will take what we have learned from month 1 and do more work to drive rankings and traffic. We may write a new piece of content for your blog, targeted at specific keywords we want to drive traffic for. We may recommend changes to improve an existing piece of content. If you have more pages that need to be optimized, we will do those. Most importantly, we will build links. Now that the on-page elements are in place for the most important pages, we working on getting links to them to amplify the effect and boost the rankings. That depends on many factors, some outside our control - but this gig is designed to deliver clear results over a 60-90 day period. For best results, you should plan on working with us for at least three months. At that point, you'll see it working! Will this get me to the top page of Google? Yes -- it is designed to go after the top three spots for your keywords. 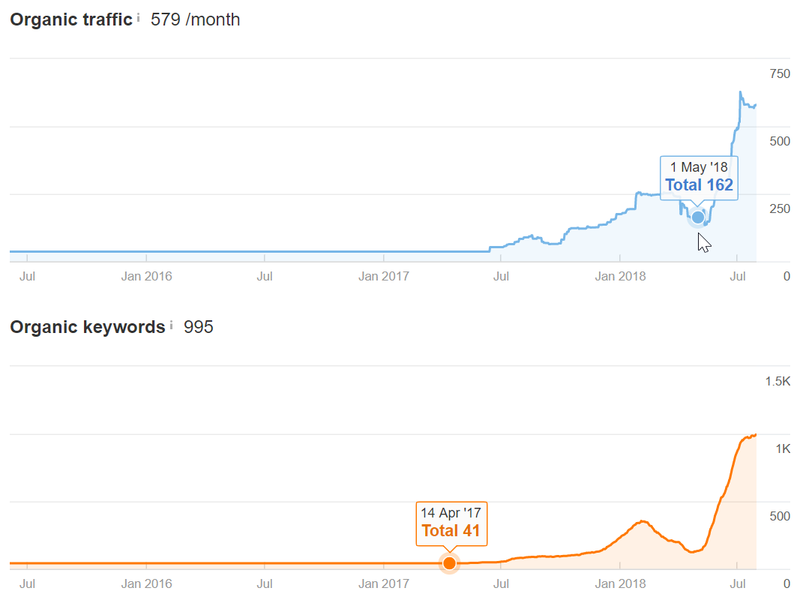 How long that takes depends on how strong your site is already and the competitiveness of the keywords you want to rank. We focus first on "quick wins" that matter, and aim for steady results and improvement. 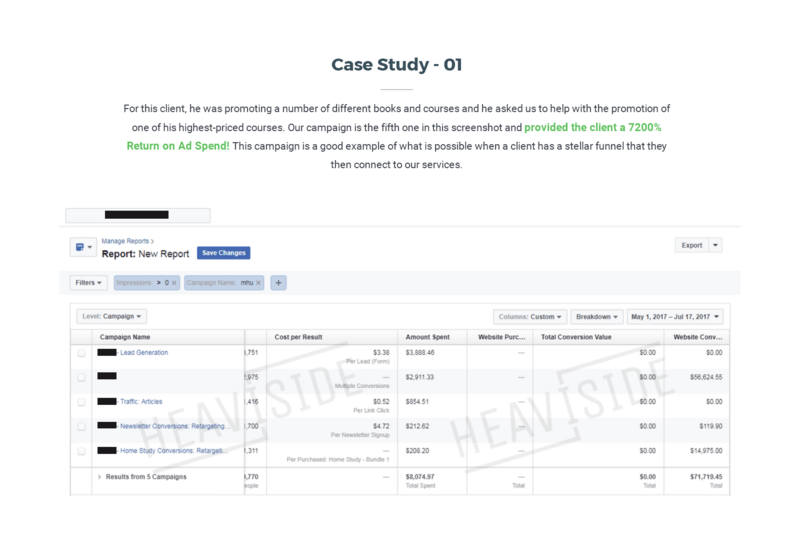 Yes, check out the screenshots/case studies above. Do you make the on-page changes for us? Yes - as long as you give us the access to do so we will do that, as long as the platform you are using permits it. 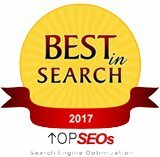 Yes, this is as white hat as it gets -- it is technical and content optimization designed to improve your on-page SEO and help your rankings. The links built are all clean and white-hat, with tactics based on the age and type of site it is. Do you do keyword research? 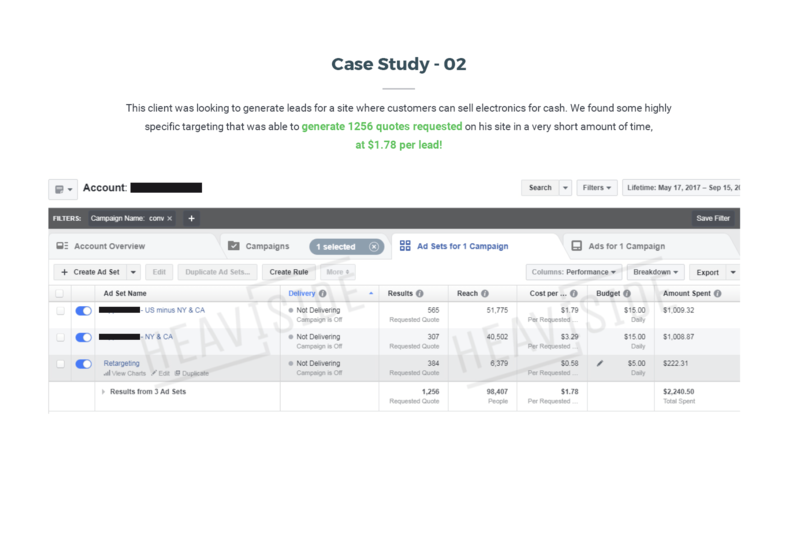 Yep - we find important buying keywords, ideal "goal" keywords, and "easy-win" keywords where you're already within a few pages of the top. 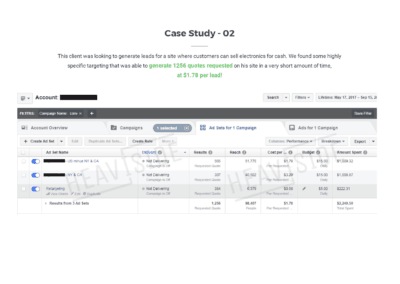 We'll deliver a report with this information, as well as the exact changes to your page that need to be made to maximize your ranking for those keywords. Yes, it is custom researched and written by a college graduate. We do not use spun or plagiarized content at all, of course. We also may improve your own content by extending it and making it longer/more comprehensive. Let’s help you put your best foot forward!